Ponnani Juma Masjid is located in Malappuram district. Ponnani is nicknamed as the ‘Makkah of Kerala Muslims’. This masjid was established in the year 1510. This mosque is built in the Traditional Kerala architecture. It was constructed by Zainudhin makhdum who was a Muslim spiritual leader. The architect of this mosque was a Hindu artisan who was a close friend of Makhdum and was known as Ashaari. Later he was converted to Islam and came to be known as Ashaari Thangal. The grave of Makhdum as well as the Ashari is at this place. 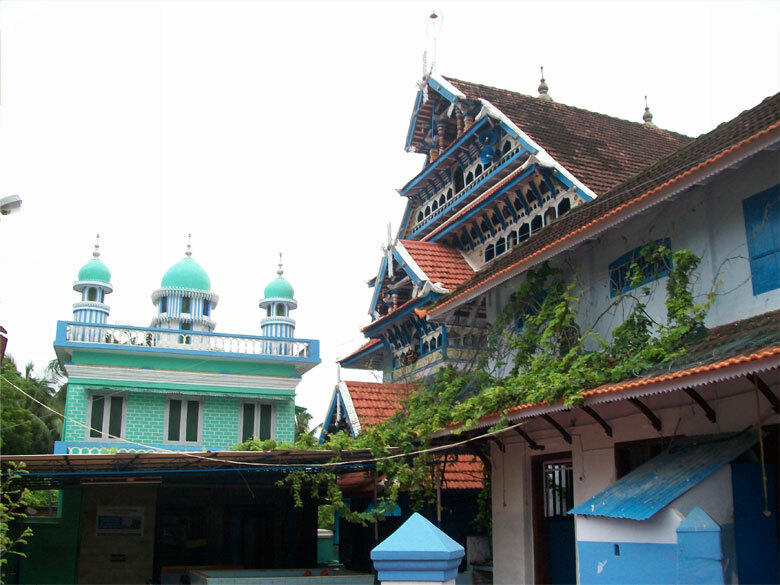 This mosque was a centre of Islamic education for the Muslims in Kerala.